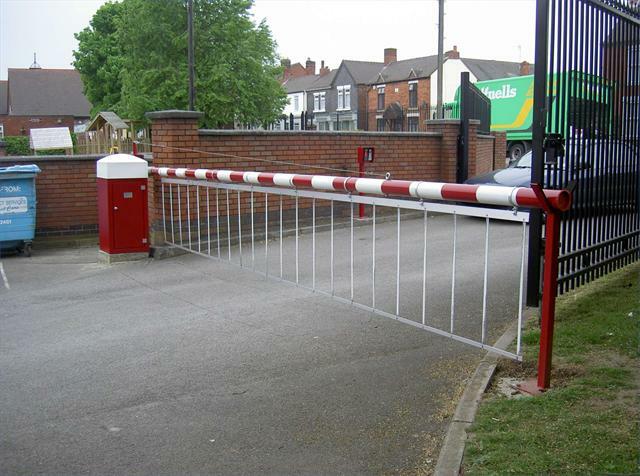 Our range of automatic barriers have been designed and rigorously tested to be efficient, durable and dependable. A single phase power supply will operate a 3 phase inverter-driven motor and gearbox drive. This provides a steady and easy operation. Car park barriers can be installed with arms which have a reach of up to 9 metres. They can also be created to suit your exact requirements, making them ideal for securing the entrance and exits at any business or public sector site. Your business colours can be incorporated into the build of your car parking barriers through powder coating to your specification before the barriers are delivered and installed at your premises. We have supplied and installed automatic barriers at schools, colleges, business parks and industrial estates, multi-storey sites and company head quarters.